In the first trailer for Spider-Man: Far From Home we see many things and several characters are teased. One "easter egg" that has been promoted by major sites is that Hydro-Man and Sandman are in the movie. This is garbage. Here's why we know. Update: Some sites (I'm looking at you IGN) have suggested that the villains are the obscure Marvel quartet known as Elementals: Hydron, Magnum, Hellfire, and Zephyr. That makes even less sense. 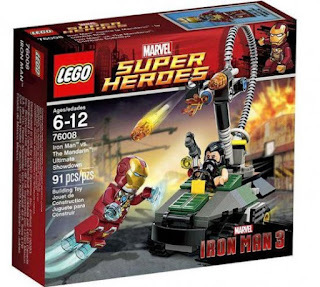 Would Marvel shoehorn in three secret villains and then show them in the trailer? No way. Either they'd be promoted by Marvel as new villains in the movie or they wouldn't. Update 2: There are apparent references to Hydro-Man and Sand-Man in the movie. When Ned is taking a selfie the truck behind him says "ASM 212". That could be a reference to Hydro-Man's first appearance. Or it could just be a sign. Someone looked real close at the license plate when Nick Fury and Maria Hill are fighting the sand guy and the license plate reads "463". That (wait for it) have GOT to be a reference to Amazing Spider-Man #4 which was released in 1963! 4 63 get it! Here's one more. When Ned and Michelle are running they pass a license plate that says "2865 SEP" which COULD be a reference to The Amazing Spider-Man #28 (Sep 1965) which is Molten Man's first appearance. So what to make of all these references to Marvel villains in the comics. 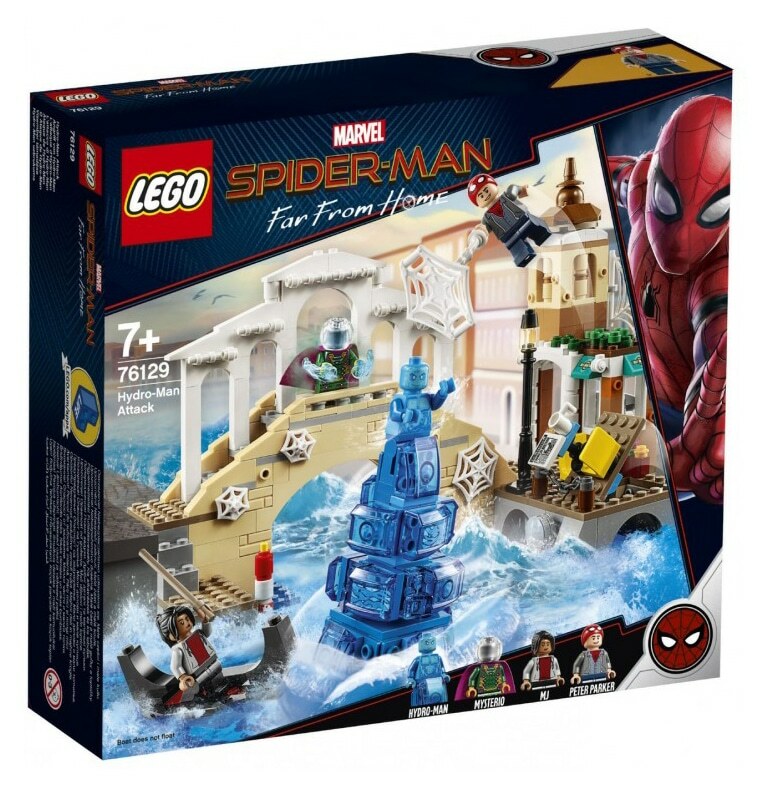 It's possible that these are all proof that Hydro-Man, Molten Man and Sandman are in Far From Home. It could also mean that Marvel and the director like Easter Eggs that go nowhere. The MCU is full of them (ex. Howard the Duck). 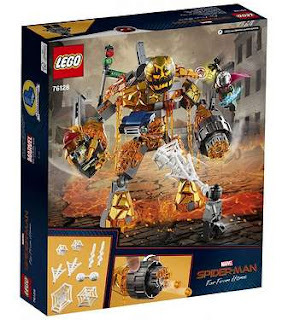 Update3: There are pictures of LEGO sets that have the name Hyrdo-Man and Molten Man. These don't prove they're in the movie. Marvel did the same thing with Iron Man 3. 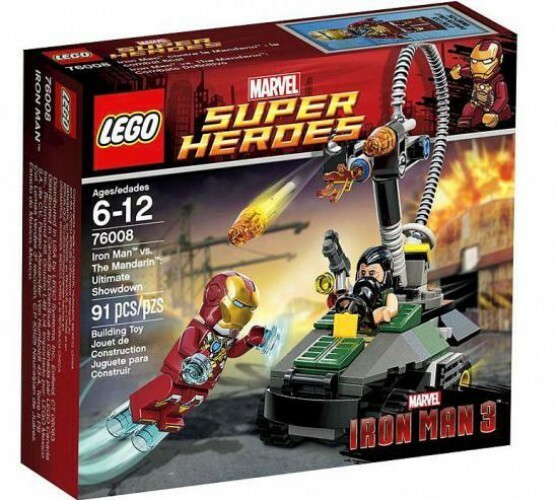 LEGO sets show the Mandarin and he wasn't really in the movie either. 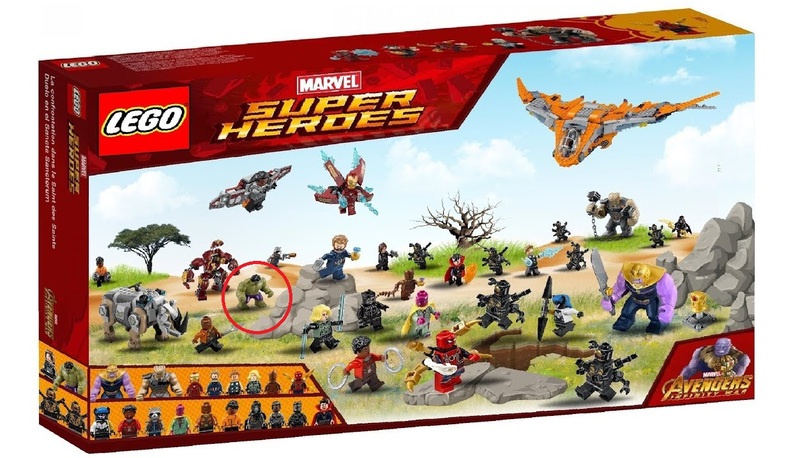 Hulk wasn't in the Wakanda fight in Avengers: Infinity War, but he's in the playset. First a primer. Morris Bench aka Hydro-Man first appears in The Amazing Spider-Man #212 (1981) and is created by Dennis O'Neil and John Romita Jr. After an accident involving radiation and water transformed he developed the ability to turn his body from solid to liquid and control water. He's about as low on the supervillain list as you can get, but has appeared in the animated series. Flint Marko is a supervillain named Sandman. As his name implies he can shape-shift and turn his body into living sand. He was created by Stan Lee and Steve Ditko for The Amazing Spider-Man #4 (1963). He's one of the best known of the Spider-Man villains. Especially thanks to his appearance in Spider-Man 3 played by Thomas Hayden Church. Now let's talk about Quentin Beck aka Mysterio. The guy first appears in The Amazing Spider-Man #13 (1964) and is another the brainchild of Lee and Ditko. Quentin Beck works in Hollywood as a special effects artist. He leaves his job in SFX to become a master criminal using various techniques to create illusions. Using a combination of special effects, stage illusions, chemistry and robotics he frames Spider-Man for a series of robberies. Now here's where it gets interesting. 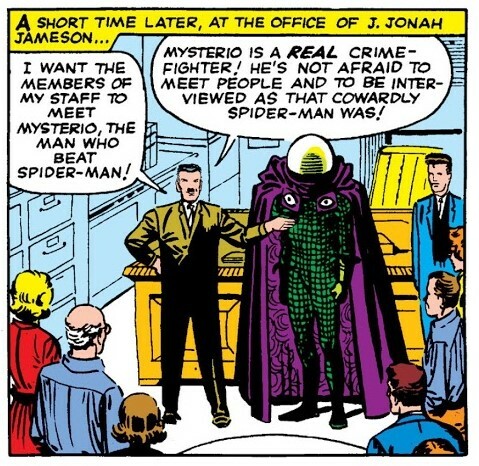 Mysterio approaches J. Jonah Jameson and promises to catch Spider-Man. 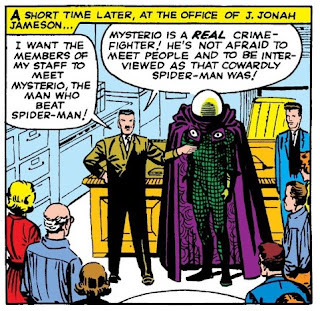 Mysterio fights the "web-slinger" and is lauded as a superhero. He even gets a parade and is praised by Jonah as a "real" crime-fighter. Later Spider-Man follows him and proves that he's actually a criminal. Sound familiar? Let's look back at the trailer. A guy that can create illusions fights a bunch of villains and is hailed as a hero. Does this mean he's later revealed he's actually a supervillain? That sounds like the plot of the movie to me. There's zero chance that Mysterio is going to really be a hero. He's one of Spider-Man's greatest villains and a member of the villain team known as "The Sinister Six" along with Vulture and Scorpion. Plus, there are several clues that things aren't as they appear. When Spider-Man swings in to stop the creatures Mysterio warns him off saying "You don't want any part of this." Why? Because Parker would easily discover they're not real. Also, it could be a coincidence but several shots of the water creature show a green tinge similar to Mysterio's smoke. 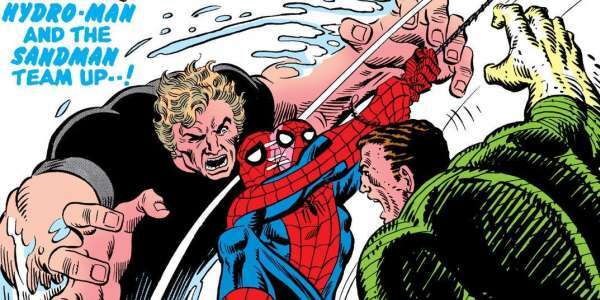 Another big clue is that Marvel hasn't said Hydro-Man and Sandman are in the movie. The official synopsis just says he's fighting "several elemental" creatures. Why not just call them Hydro-Man and Sandman? Why no casting announcement? Because they're not real. There have been several superhero movies, like Spider-Man 3 ruined by multiple villains. There might be more villains in Far From Home, but they're not Hydro-Man or Sandman. Do you think Hydro-Man and Sandman are in the movie? Let us know in the comments below!